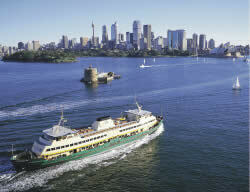 Another full day tour to the west of Sydney that encompasses the unsurpassed wilderness, beauty and remote bushland of the Blue Mountains plus panoramic views of rugged cliffs and deep forested valleys. After lunch, the afternoon is spent visiting a selection of scenic lookouts. 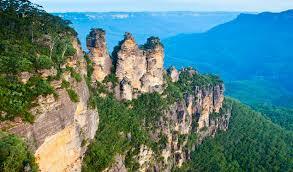 The view from Govett’s Leap is one of the most famous lookouts in Australia and includes a magnificent waterfall. The last stop is the delightful Mt Tomah Botanic Gardens where you’ll take in some sweeping views. 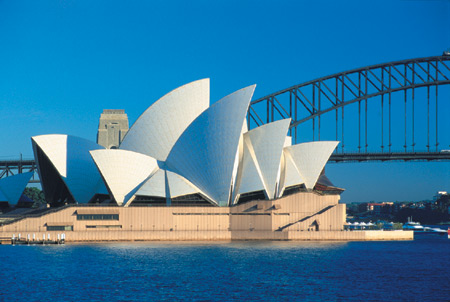 The cost does not include the air-fare from Melbourne to Sydney. Recommended flight will be provided at time of booking.